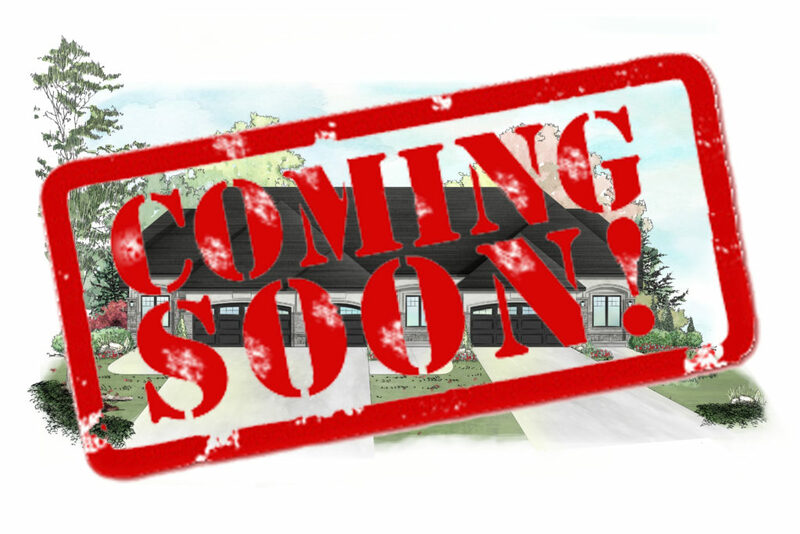 Model home opening soon in Amherstburg. 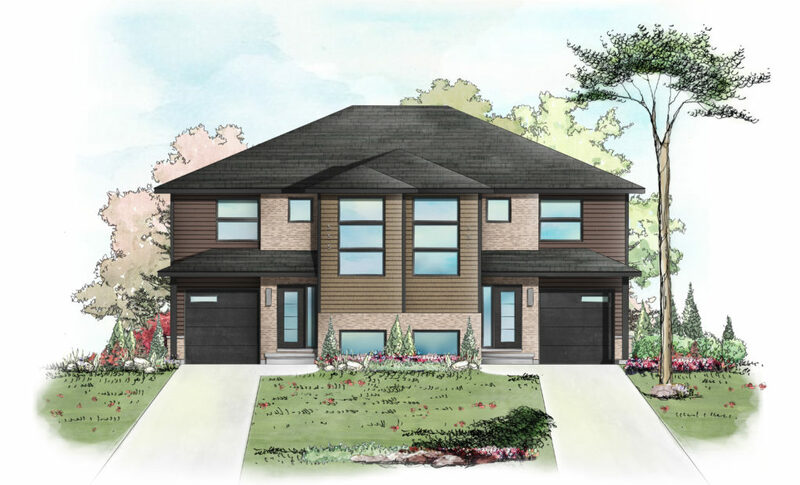 1633 sqft Two Story Semi-Detached family homes starting at $379,900 including driveway, front sod & appliance package! Coming Spring 2020 to beautiful Belle River.